A series of converging technological and social trends – the Internet of Things, artificial intelligence, automation, connectivity, electrification, and shared mobility – are poised to shape the ways in which people and goods will move in the future. This transformation will have broad economic, social and environmental implications, with the potential to improve transportation safety and security, enhance efficiency and mobility, and reduce environmental footprints and congestion. We are also seeing new entrants and new business models in the transportation marketplace, including mobility solutions through technology- and software-driven innovation. Governments will need to ensure policy and regulatory frameworks are agile, transparent and responsive in order to catalyze innovation and accommodate emerging technologies and business models. This talk will explore the government’s role in promoting innovation, and the key policy and regulatory considerations in the context of new and emerging technologies. Mr. Hutton was appointed to the position of Director General, Strategic Policy and Innovation, in July 2013. Mr. Hutton joined Transport Canada (TC) in 2006. Working in Strategic Policy, he developed and implemented the National Policy Framework for Strategic Gateways and Trade Corridors. Appointed Senior Director, Policy Integration and Research in 2009, and subsequently Director General, he has responsibilities for multimodal policy development and analysis, intergovernmental relations, policy research, Cabinet Affairs, and is the departmental lead for policy development related to technology innovation, arctic transportation and accessibility. In his current role, Mr. Hutton led the government’s establishment and response to the 2016 statutory review of the Canada Transportation Act and subsequently was responsible for developing and implementing the Minister of Transport’s vision, “Transportation 2030 – A Strategic Plan for the Future of Transportation in Canada”. 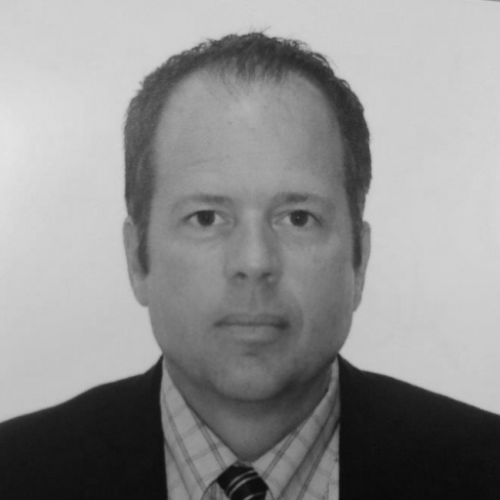 In May 2015, Mr. Hutton was appointed to the Board of Directors of the Intelligent Transportation Systems Society of Canada (ITS Canada), on which he serves as Transport Canada’s representative, providing advice and ideas concerning Technology trends and collaborating on initiatives of mutual interest. Since 1994, Mr. Hutton has taken a number of roles with increasing responsibilities within the Government of Canada, including those of senior ministerial advisor and Chief, Employment Insurance Policy, Human Resources Development Canada. He holds a Bachelor of Arts in political science from Carleton University and a Master of Arts in political science from the University of Western Ontario.